This ornament display stand is not just for Christmas! You can use it year-round to hang any season’s ornaments! 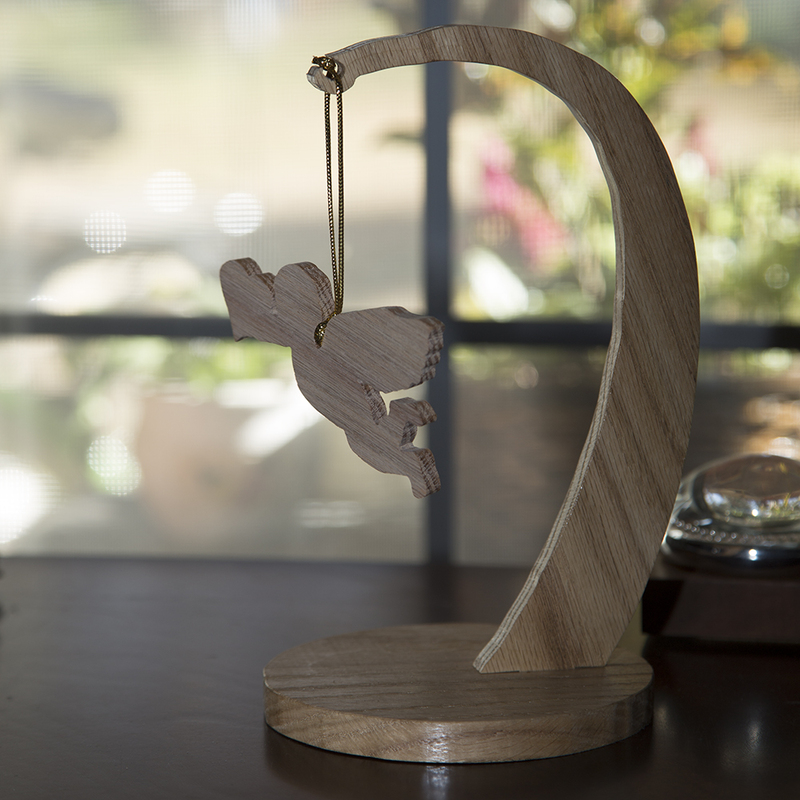 Our display stand is the perfect place to hang your ornaments! 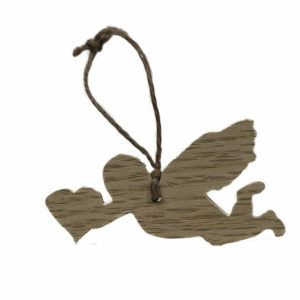 It can be used not only to hang Christmas ornaments, but year-round to display ornaments for any holiday. 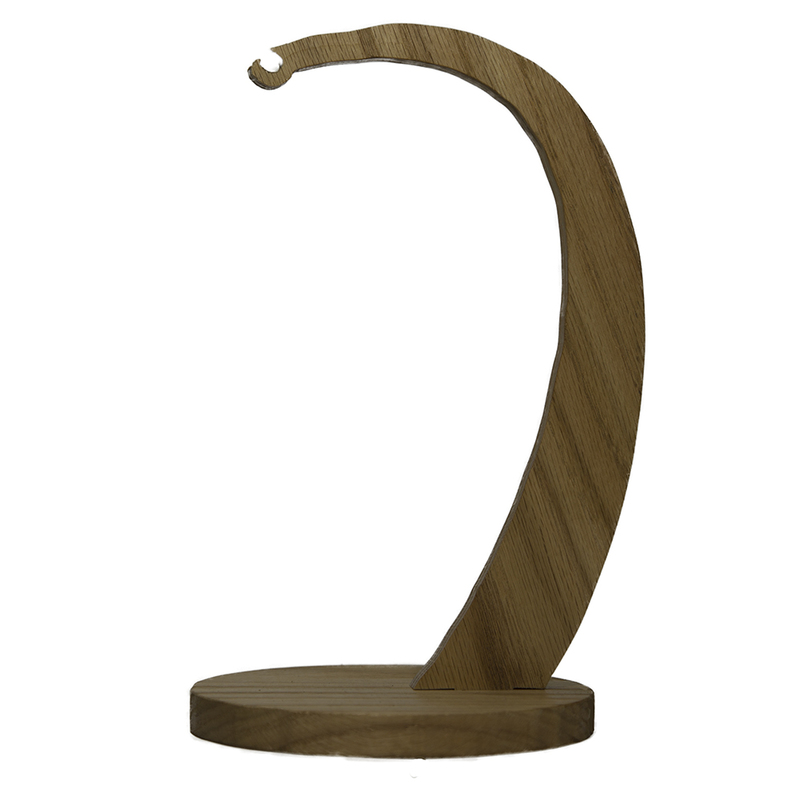 The elegant wooden curve of the stand is perfectly balanced so that it stand freely on any hard surface, putting any season’s ornament on display. 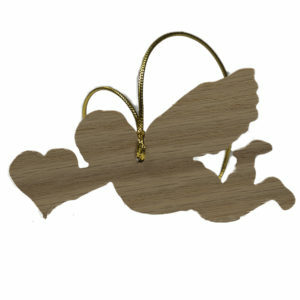 Pair it with our Cupid Ornament for the perfect Valentine’s Day gift! Note: This is the stand only, ornaments are sold separately. Pair it with any of our ornaments for the perfect seasonal display! 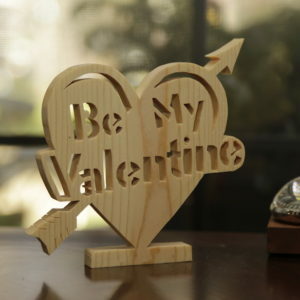 I signify every day and moment in my life with a quality, hand-crafted, wooden piece of art!